There has never been anything that equals the Jinx Magazine, Ted Annemann's own idea of practical and inventive publication. The Jinx demanded and received every last bit of magical knowledge and psychological research that only Ted Annemann could give. Every variety and type of magic is here. Ball Tricks, Bill Tricks, Billet Reading, Book Tests, Brain Tests, Cards and some of the most creative effects and miracles. Cigarettes, Coins, Silks, Matches, Slates, Spirit, Thimbles, Ropes and Ribbons are also Included. 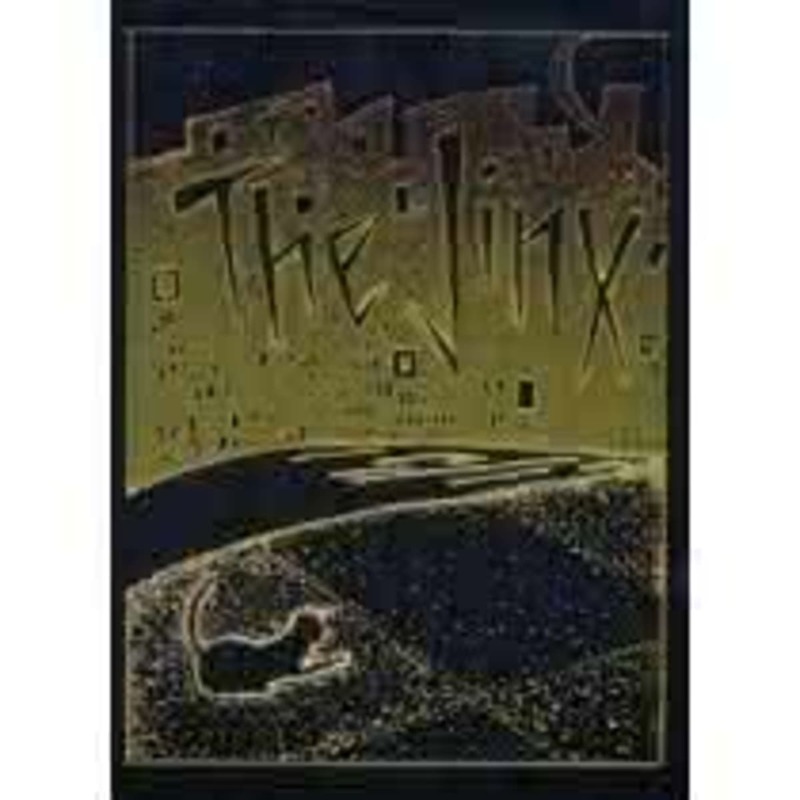 The Jinx was a Magic Periodical edited and published by Ted Annemann, also its major contributor, in Waverly, New York. Jinx started in October 1934 and ran for 151 issues. Its last issue was December 15, 1941, just before Ted committed suicide. Originally put out on a monthly basis, it became a weekly publication in October of 1939. According to Dai Vernon in the Genii 1971 March Vernon Touch column, Henry Christ would often help out with editing the Jinx. For a short period during the lifetime of the Jinx, Ted Annemann went through what was apparently a "hidden message" phase. In issues #10, 11, 13, and 14 (and probably many others) hidden messages could be found by looking at, usually in reverse order, the first letters of each paragraph, which were printed in larger, heavier type. (See Linking Ring, Vol. 60, no. 10, October 1980, page 70). 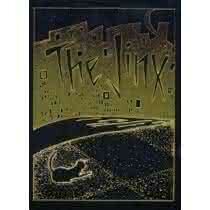 Every Jinx file has 48 pages missing as can be seen at the end of #149 and start of #150. 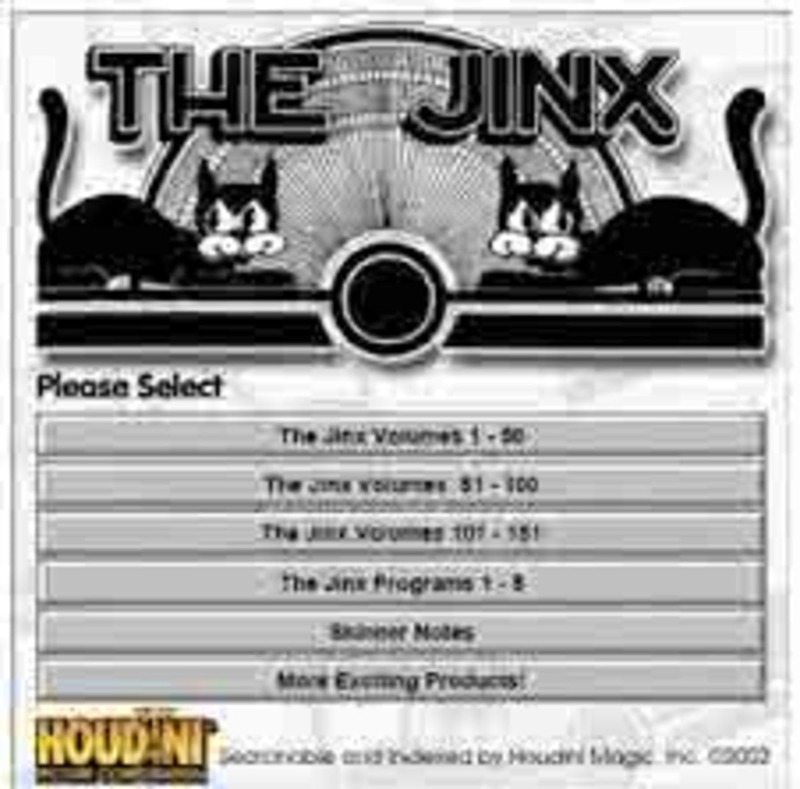 They were to be filled with another "Jinx Extra" that was never completed. 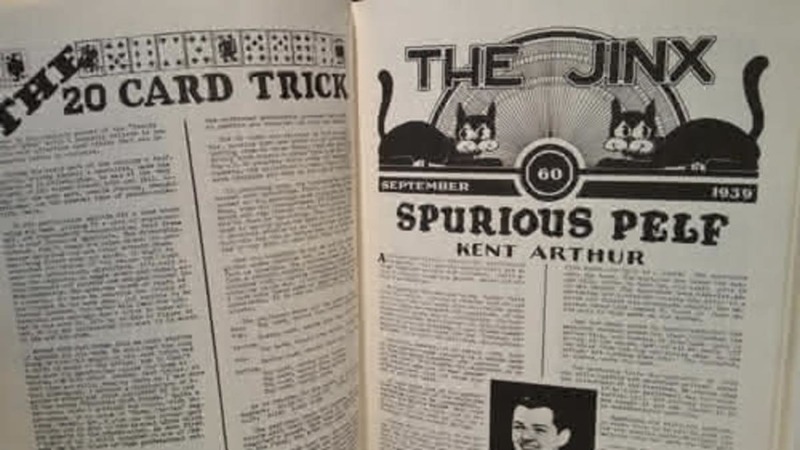 Ted, before his death, told Walter B. Gibson that he wanted to reprint his "Popular Card Tricks" (1928) as that "Jinx Extra", but died before he could secure the copyright for it.